SERVPRO Bedford Park/Burbank is your local 24/7/365 source for all your 24 hour emergency service needs. 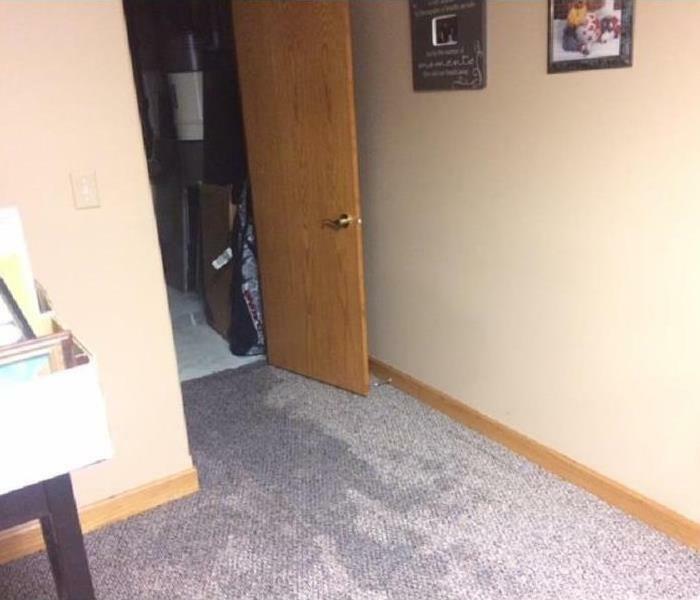 Whether you have water damage due to a leaking pipe, smoke or soot damage from a cooking mishap, you discovered mold in an attic or crawl space, or any other cleaning issue at all, SERVPRO Bedford Park/Burbank is standing by, ready for action. When you call, day or night, weekday or weekend, you'll talk to a live person, never an answering machine. You'll be asked a few general questions, so the crews will be dispatched with the proper tools and equipment to efficiently handle the job at hand. We work with most insurance companies. Don't have insurance? No problem! We can also work within your budget to get the job done. The next step is to call us. 708-430-3600. We live and work in this community too; we might even be neighbors. As a locally owned and operated business, SERVPRO of Bedford Park / Burbank is close by and ready to respond to your cleaning or restoration needs. We are proud to be an active member of the Chicago, IL community and want to do our part to make our community the best it can be.